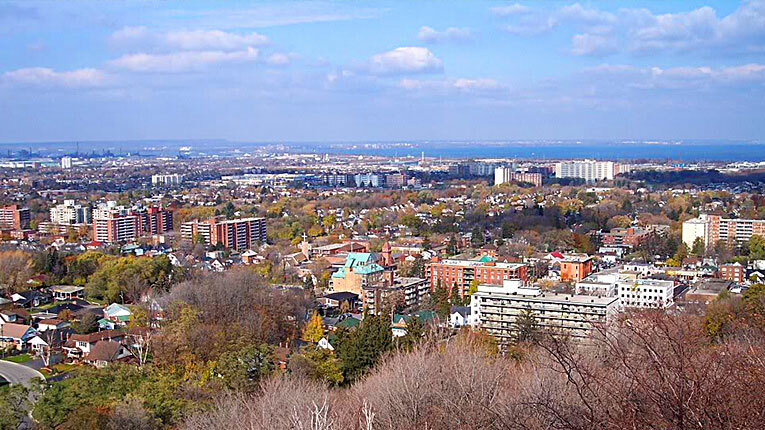 Looking To Buy A Property In The Hamilton East – Stoney Creek Area? 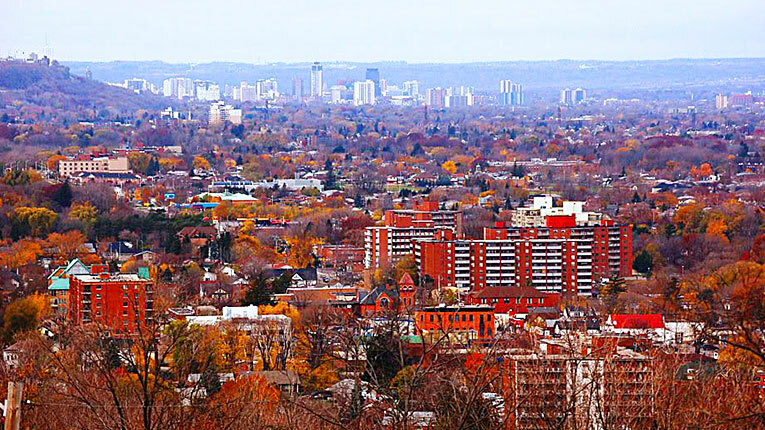 Stoney Creek is one of the oldest communities in the City of Hamilton, having settlements first established in the late 1700s by the United Empire Loyalists. 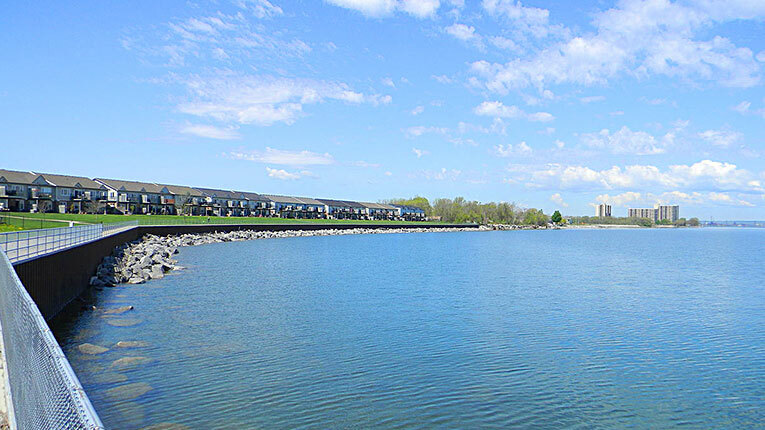 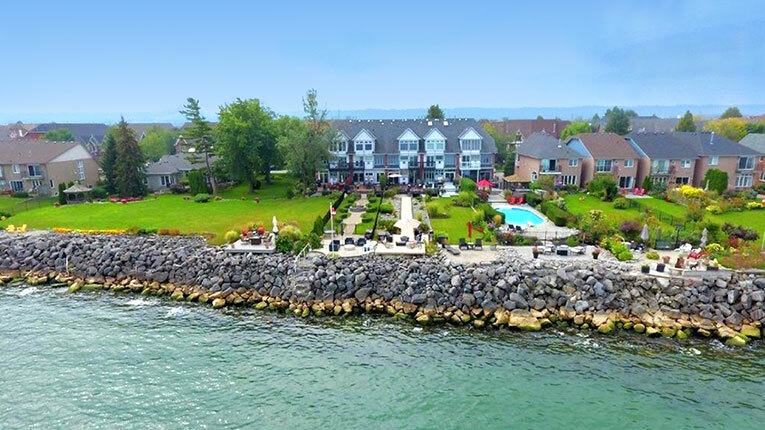 Industry and housing developments are attracted to its central location close to Lake Ontario, making it one of the fastest growing areas in the city. 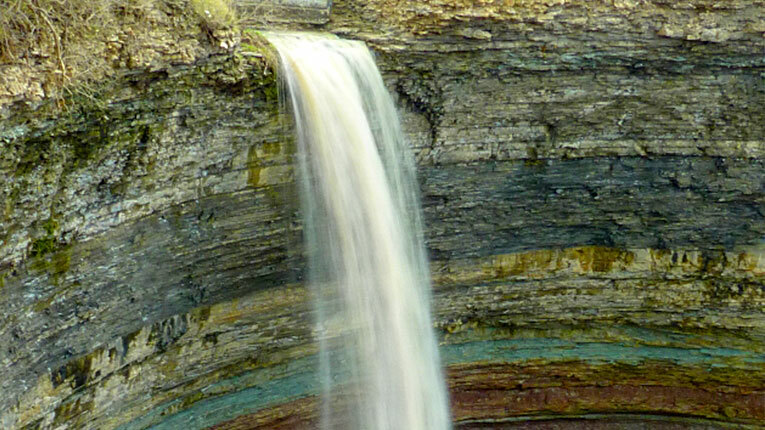 Upper Stoney Creek has access to parks and conservation areas located on the Niagara Escarpment, as well as the urban amenities that can be found both above and below the escarpment. 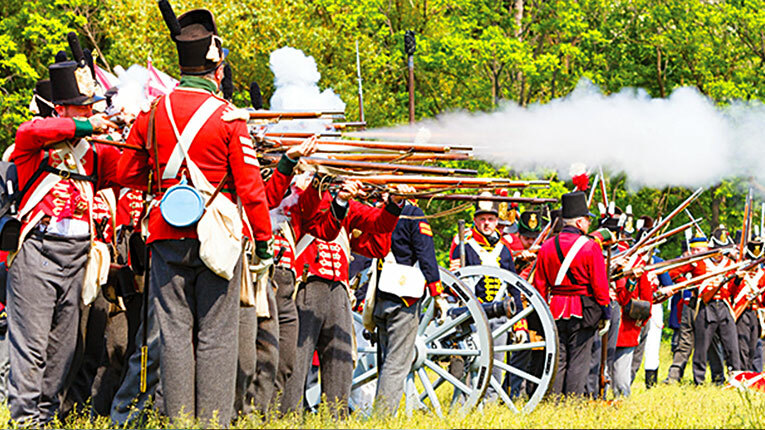 Residents celebrate the annual Re-enactment of the Battle of Stoney Creek, which was a key turning point in the War of 1812.